There once was a time when silver fillings were the standard rule for anyone who needed a tooth filled. It seems like almost everybody of a certain age has at least one metallic-colored silver filling in one of their back teeth. Today, patients can choose between the classic silver fillings(a.k.a. amalgam) or bonded tooth-colored fillings. Many patients are opting for the tooth-colored fillings for both aesthetic and comfort reasons. But what are the differences between silver amalgam fillings and tooth-colored fillings? Amalgam fillings are called silver fillings because of their appearance, not because they are pure silver. They are actually a mixture of several different types of metal including mercury, silver, tin, and copper. About half of the total mixture is mercury by weight. This mixture has been used by dentists to fill cavities for over 150 years for millions upon millions of patients. 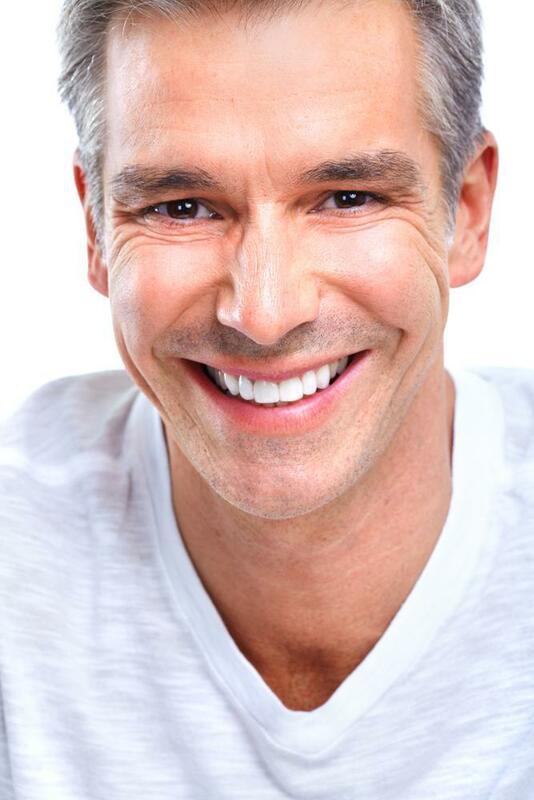 Silver amalgam fillings have their advantages. They are relatively inexpensive and can be completed in one dental visit. They are durable as well, lasting at least 7 years but usually much longer. But amalgam fillings have their drawbacks, as well. The silver color does not match the color of patients’ teeth, making the fillings obvious when a patient smiles or laughs. Amalgam fillings also require a bit of drilling to make sure the filling will hold properly, as they do not bond directly to the teeth. Finally, the idea of the high mercury content makes some patients uncomfortable. While it’s true that amalgam fillings may not be suitable for some patients with specific mercury allergies, the FDA(U.S. Food and Drug Administration) has stated that the level of mercury is safe for adults and children above the age of 6. It should also be noted that the type of mercury used in fillings is not the same as the more dangerous type of mercury present in some types of fish. Tooth-colored fillings contain no metal. Also called composite resin fillings, they are instead made up of plastic and very fine glass particles. They come in two types: direct and indirect. Direct fillings are placed directly by the dentist and then hardened with a bright blue light. For indirect tooth-colored fillings, a dentist takes an impression of the tooth and sends it to a lab that makes the filling. The dentist installs the filling into place at a later visit. Composite resin tooth-colored fillings have several advantages. The most obvious one is that they match the color of your teeth and will go unnoticed by others. While amalgam fillings are durable, tooth-colored fillings can actually bond directly to the tooth, making them even more secure. 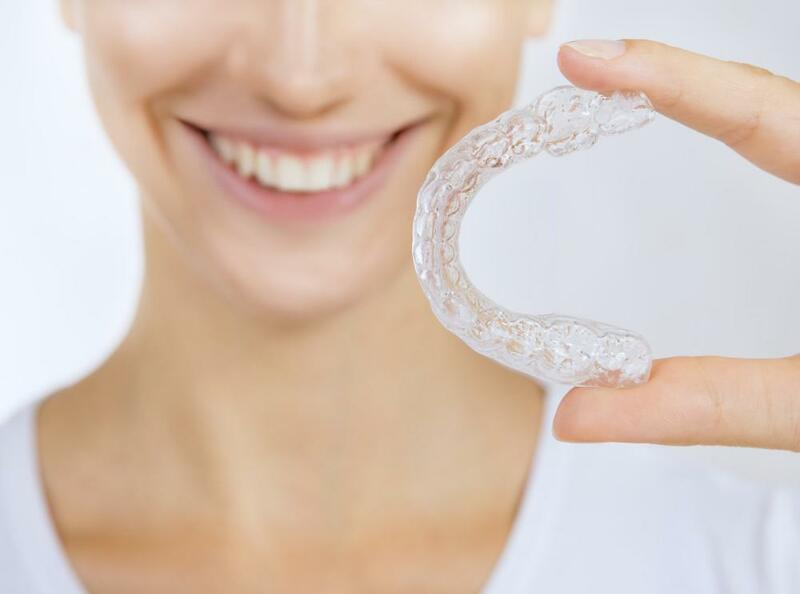 Because bonded fillings adhere directly to the tooth, the dentist won’t need to do as much drilling to prepare the cavity to take to the fillings. For many patients, the notion of minimal drilling is a huge advantage. Keep your fingers crossed that you won’t have any cavities the next time you visit your dentist. But if you do, just know that most dentists offer both traditional amalgam fillings along with the newer composite tooth-colored fillings. Talk to your dentist in NY to see which type of filling is right for you.